Yalla Momos is a small joint located in Karama that offer the most AMAZING momos ( another word for Dim sum) you’ll ever come across. My family and I have been visiting these type of places ever since I was little. It’s always fun to grab a snack while your in the car and chit chat about your day. This joint doesn’t sell the authentic cantonese style Dim Sums because they are originated from the Himalayas so they carry a very fresh and different taste. The place has a very simple menu to choose from and my personal favorite is the steamed chicken momos. Once I started eating them, I literally couldn’t stop- YES, They were that good! 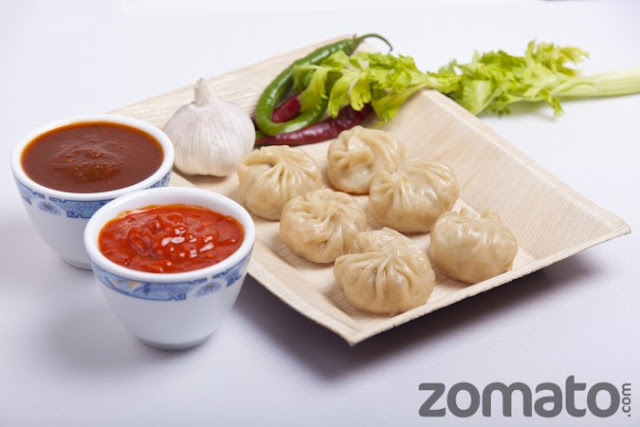 They are undoubtedly the best momos/dim sum in Dubai. Atmosphere: Fresh and Quirky vibe with Friendly staff and good music. Location: Behind Park Regis hotel, Opposite Bikanerwala, Karama, Dubai. The owner of this restaurant is clearly a genius. Must try! I simply want to say I’m beginner to blogging and certainly liked your page. Most likely I’m going to bookmark your site . You absolutely come with very good articles and reviews. Regards for revealing your website. Excellent study, I in simple terms accepted this exacting against a new colleague who was simply burden rather examination in that. Plus they emphatically purchased me lunchtime because I ran across it regarding him grin Then ok, i’ll rephrase that: Thanks pertaining to lunch! Whenever you’ve an unbeaten administration you’ve got a dictatorship. by Badger Azines Truman.